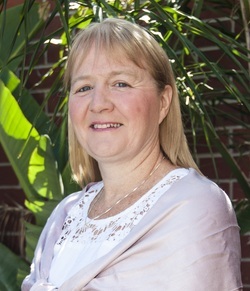 Moira Kelly is an international humanitarian who through her works has been recognised with the Order of Australia, in 2001, was named Victorian of the Year 2012, and has received multiple nominations for Australian of the Year. Moira is also adoptive mother to Ahmed, Emmanuel, Trishna and Krishna Kelly. With her support, Ahmed Kelly represented Australia in this year’s Australian Paralympic Team, and Emmanuel gained fame through his rousing performances on X-Factor 2011. Moira is also known for her part in directing The Children’s First Foundation, and for bearing the torch at this year’s 2012 London Olympics.